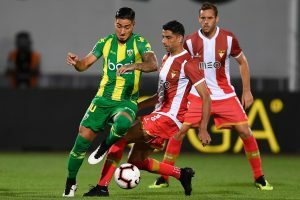 Despite not winning two straight games, the Tondela team arrives in this second round of the second round moralized by how they closed the first round of the championship after a more complicated cycle of results. With four wins in the last six games, Pepa’s men arrive here after a two-ball draw at Belenenses in a game that meant a return to points after a 2-1 defeat at Chaves. On the other side, a team of birds that recently changed coach, with the departure of José Mota to the arrival of Augusto Inacio, who won their debut on the final day, receiving and beat Vitória de Setúbal 2-1. The return to the victories happened just after the departure of the former coach and after seven games without winning the championship and still the team holding the title of the Portuguese Cup having been eliminated from the competition at home by Braga about two weeks ago. Direct duel between two teams struggling to escape relegation. At the moment, the Tondela is four points above the water line, and the first team below this line is precisely this Aves. 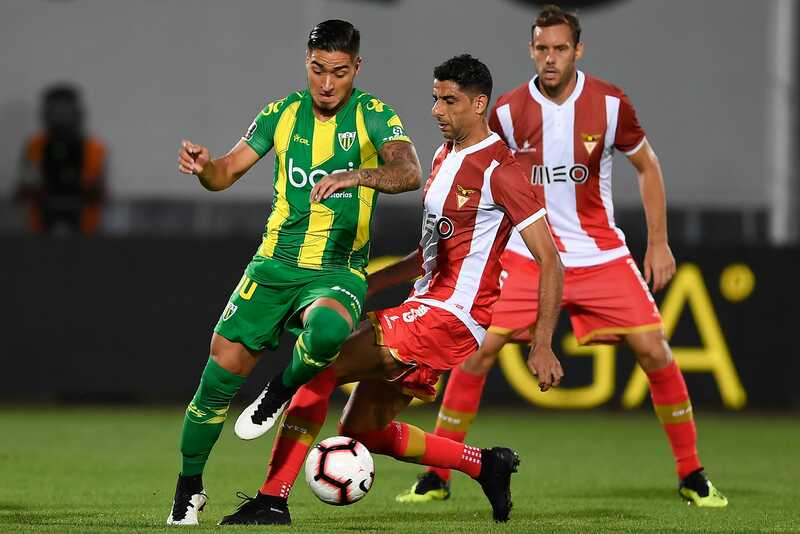 I believe that Tondela and Aves have arguments to provide a good spectacle of football, with emotion, intensity and opportunities of goal next to the two beacons, both because they arrive moralized by what they obtained in the most recent period.